The new initiative will be implemented as a part of USAID Primary Education Project. Georgian Language, Georgian as a second language and Maths teachers of I-VI grades from approximately 300 public at ethnic minority schools and up to 40 000 pupils of primary level from all regions of Georgia represent the target group. Five-year project is aimed at improving reading and Maths skills among pupils by means of raising awareness of teachers in new strategies, providing quality educational resources and increasing competences of subject experts. Piloting process has already started in 122 pilot schools. 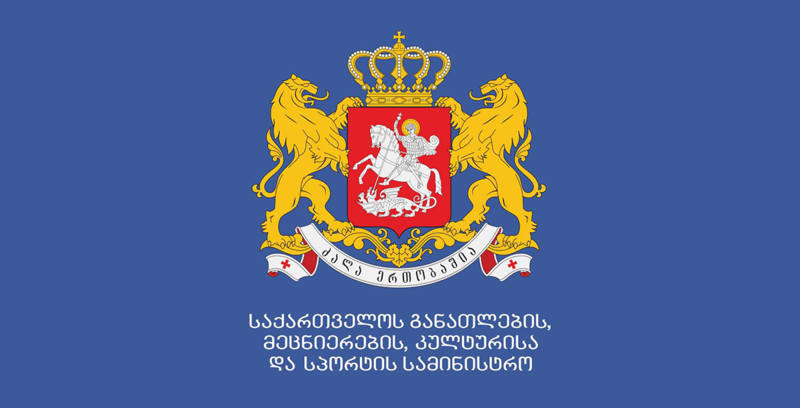 Georgian Language, Georgian as a second language and Maths teachers trainings are currently under way. 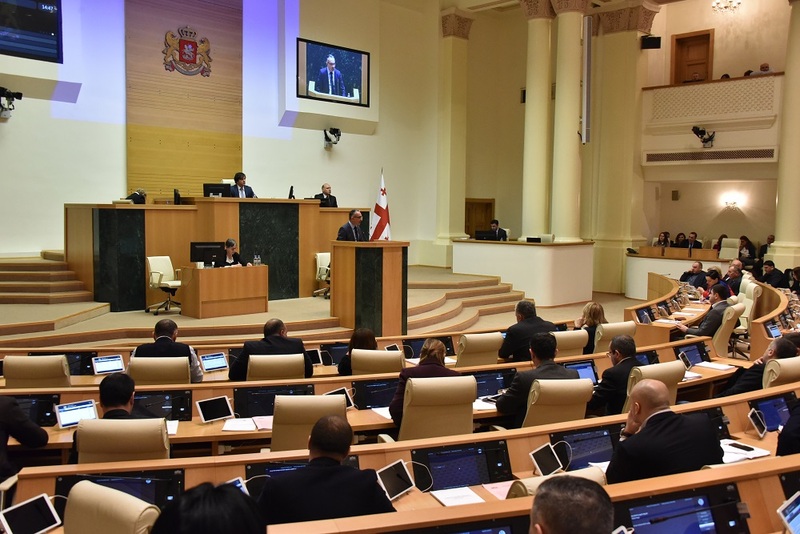 By the end of the Project in 2016, various resources will be available for Georgian pupils. This will enable them to get actively involved in learning process, master intellectual skills and knowledge.